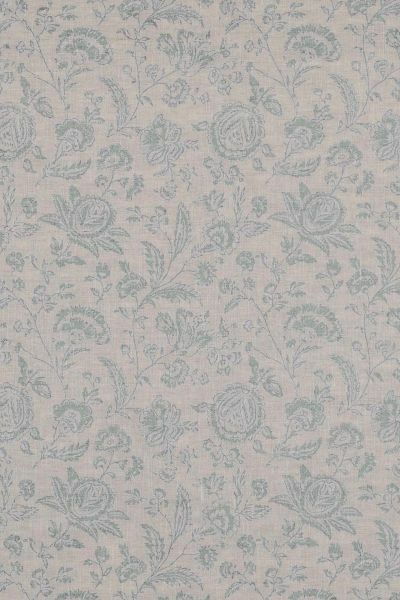 A reverse of our French Toile fabric in a lovely light green aqua colour. 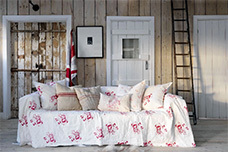 Printed onto natural coloured linen, with an all over floral design. 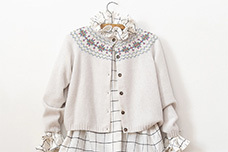 Excellent for co-ordinating with French Toile in the same colour. 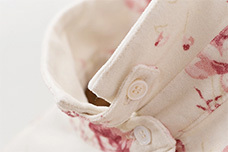 Please note that it takes approximately 4 weeks from confirming your order for your fabric to be ready to dispatch.